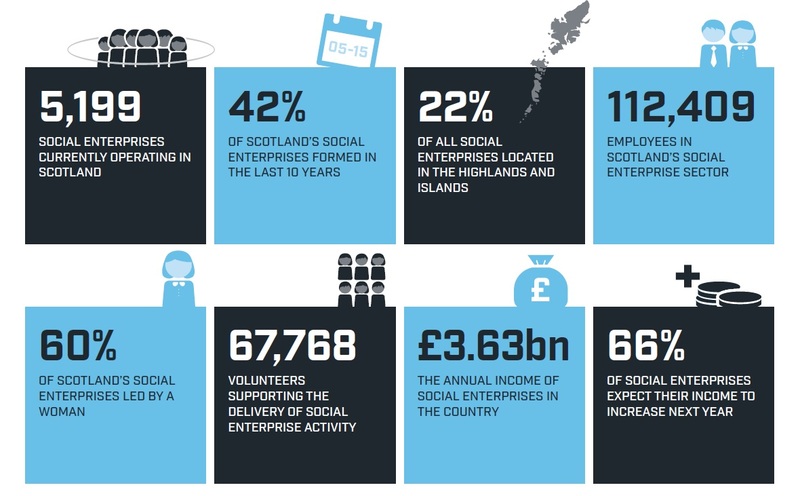 The results of Scotland’s first-ever social enterprise survey (in which INSP participated) were released last week, during the CEIS annual conference in Glasgow. 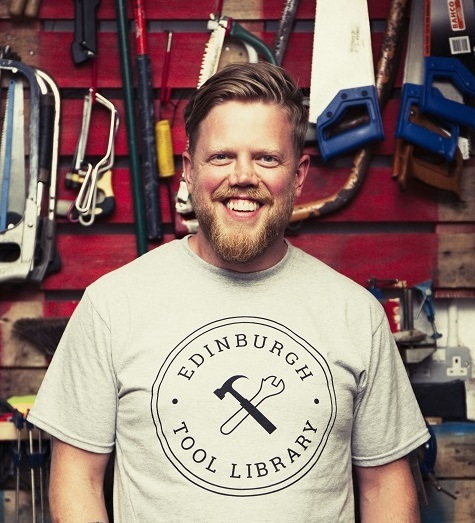 The research confirms Scotland as a leader in social enterprise, outlining the impressive scale and impact of the sector and helping to explain why it has long been a natural home for the global street paper movement. 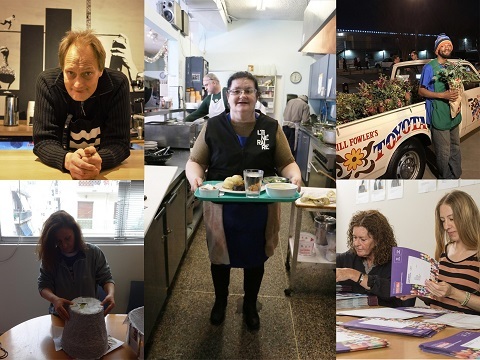 INSP has been supporting social enterprise internationally for more than 20 years and The Big Issue launched in Scotland in 1993, making it one of Scotland’s oldest social enterprises. This year, Scotland is the place to be for charities, social entrepreneurs and purpose-driven businesses. 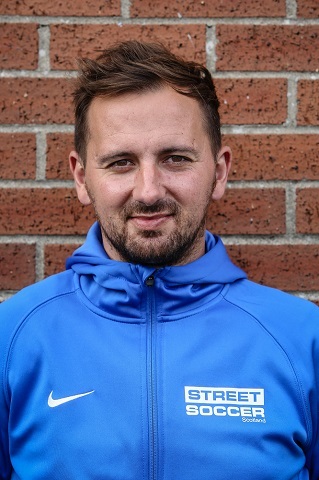 The INSP Talks, an event at The Lighthouse as part of the INSP Global Street Paper Summit, hosted in Glasgow this week, will be dedicated to the country’s social business scene, as well as showcase social enterprises run by street papers. In addition, the Social Enterprise World Forum (SEWF), an international gathering for people involved in social enterprises across the planet to come together, share ideas and learn from each other about the future of their sector, is being hosted in Edinburgh in September. As a media partner for the SEWF, INSP is bringing you a series of conversations conducted with the folks behind some of the brightest social businesses involved in the event. 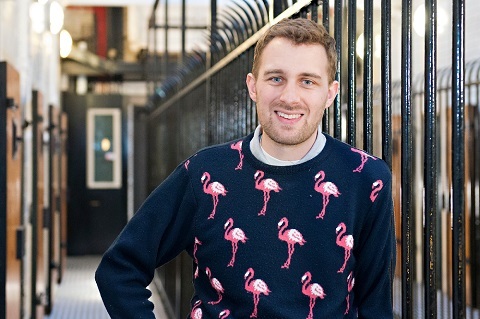 In this instalment, we speak to Robbie Norval, founder of Lingo Flamingo, a social enterprise that teaches foreign languages to older adults as an innovative way of tackling dementia and brain ageing. This year, Scotland is the place to be for charities, social entrepreneurs and purpose-driven businesses. 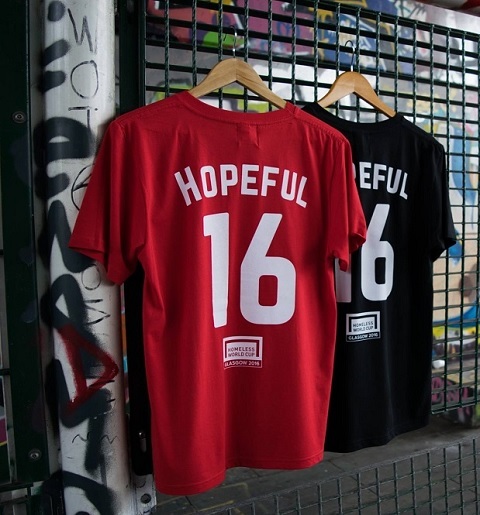 The INSP Talks, an event at The Lighthouse as part of the INSP Global Street Paper Summit, hosted in Glasgow this week, will be dedicated to the country’s social business scene, as well as showcase social enterprises run by street papers. 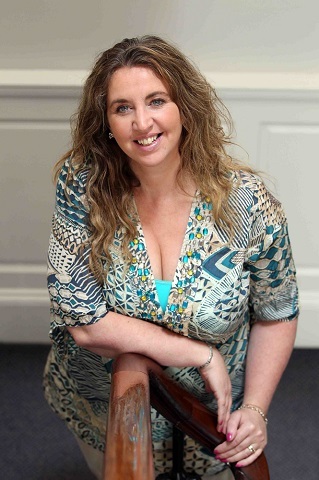 In addition, the Social Enterprise World Forum (SEWF), an international gathering for people involved in social enterprises across the planet to come together, share ideas and learn from each other about the future of their sector, is being hosted in Edinburgh in September. As a media partner for the SEWF, INSP is bringing you a series of conversations conducted with the folks behind some of the brightest social businesses involved in the event. 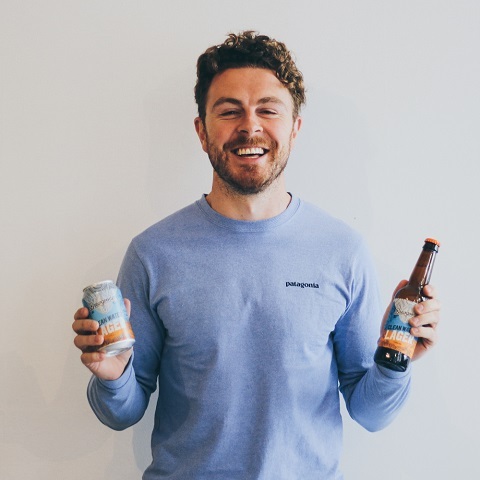 First up, an interview with Alan Mahon, founder of Brewgooder, a craft beer brand with the mission of unlocking clean water for a million people. EmergencyBnB: can the sharing economy be a caring economy? 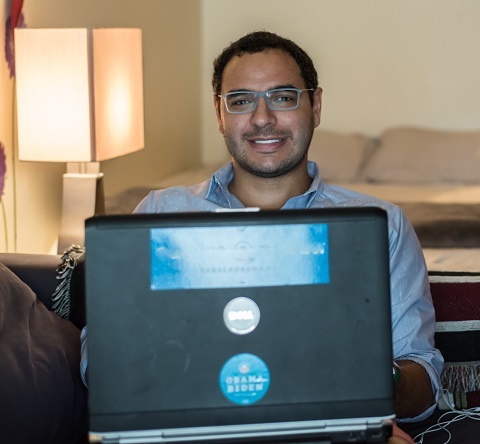 Washington D.C social entrepreneur Amr Arafa’s EmergencyBnB is more than just AirBnB with a twist. 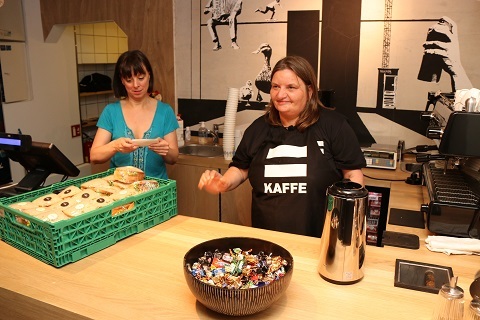 It’s offering hope to refugees and victims of domestic violence. How many journalists does it take to produce one of Greece’s most trusted and successful daily newspapers? 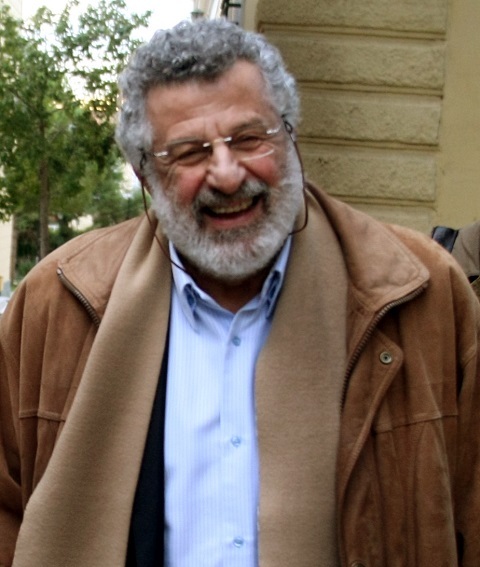 The editor of Efimerida ton Syntakton (The Journalists’ Paper) explains how his unique cooperative of over 100 journalists is thriving in Greece. 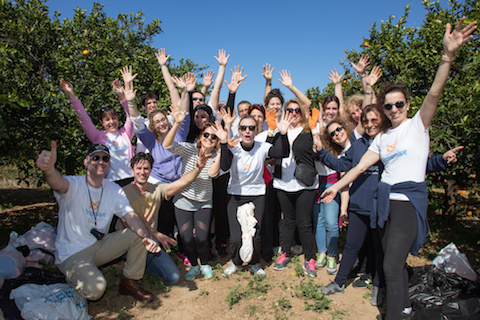 Across Greece, many people rely on grassroots organisations to put food on their tables. Today at the INSP Summit, we heard how three leading social enterprises – Wise Greece, Boroume and Myrtillo – are making a difference. In two weeks’ time, delegates from around the world will gather in Athens for the INSP Global Street Paper Summit, co-hosted by Greek street paper, Shedia. We caught up with founder Christos and vendor Lefteris to discover how Shedia continues to keep hope afloat in Greece. 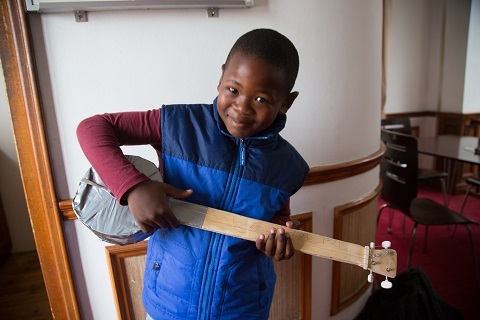 Leroy Glam discovers why getting free guitar lessons for their children is music to Big Issue vendors’ ears in Cape Town, South Africa. “The world’s first shop for rough sleepers” has brought in thousands of pound’s worth of warm clothes to go to people on London’s streets. 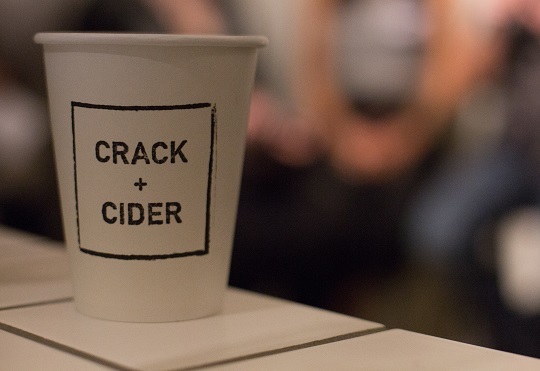 The controversial Crack + Cider store is one of a new wave of projects that aim to take a direct approach to tackling homelessness. It has sparked a debate on the best ways to help rough sleepers. 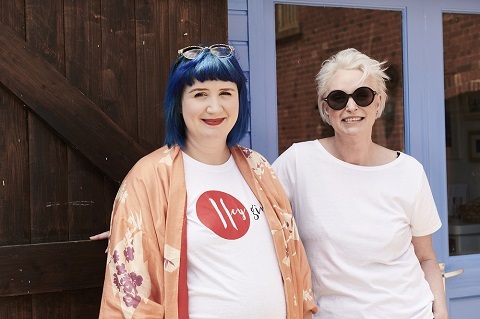 “This isn’t just about washing clothes, it’s a catalyst for conversation,” says the co-founder of Orange Sky Laundry about Australia’s first mobile laundry service for the homeless, in an interview with INSP.